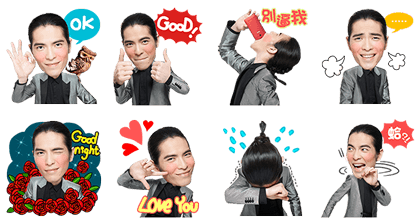 http://www.line-stickers.com/ – ASUS: ZenFone Line Sticker | ASUS ZenFone and Jam Hsiao are now on LINE. 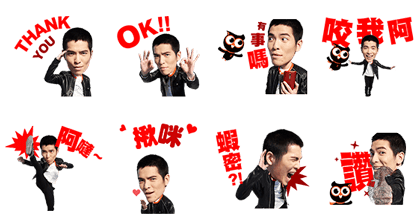 Animated stickers brought to you by ASUSʹs Zen Fone 2 and Hsiao! Watch the video to get the set. 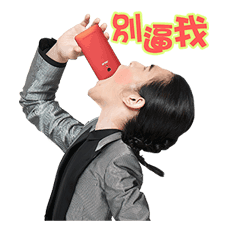 Available till May 4,2015. Sound will play when animation plays. Publisher : ASUSTeK COMPUTER INC. Copyright: © ASUSTeK Computer Inc. All rights reserved.